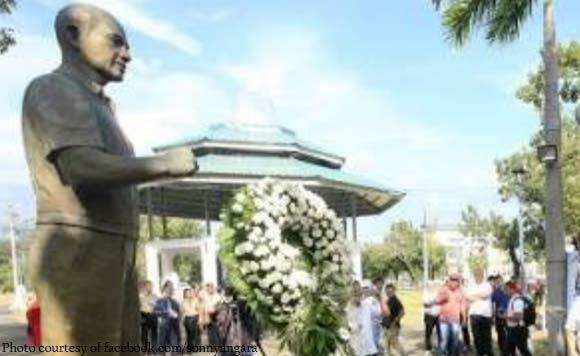 The Senate’ approved l on third and final reading of a bill declaring January 17 as “James Leonard Tagle Gordon Day,” a special non-working holiday in Olongapo City and the Subic Bay Freeport Zone to commemorate the life and contributions of the city’s first elected mayor. Senator Sonny Angara, chairman of the Senate Committee on Local Government, said the measure was in recognition of Gordon’s invaluable service to uplift the lives of the people of Olongapo City through his exemplary leadership. order making it a municipality of Zambales.